Donations of approx. R26 million have been made to Charities by the District of South Africa, North and its Lodges over the past 21 years. Charity is one of the important facets of Freemasonry and whilst Freemasonry is not a benevolent society, it actively practices charity and our members are expected to care for those in Society who are in need and less fortunate that themselves, whether they be Freemasons or not. Donations are directed to both Non-Masonic and Masonic Charities. Charitable arrangements to help Freemasons and their families are mainly dealt with through the Transvaal Inter-Constitutional Masonic Charity (TIMC), a fund designed to give relief to aged and indigent Freemasons, their widows and families and to provide educational bursaries to children and grandchildren of Freemasons, where there is a demonstrable need. 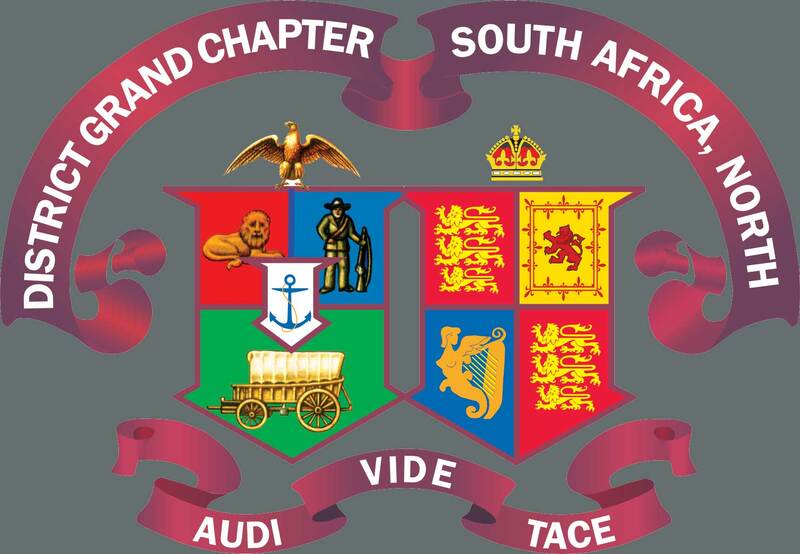 The TIMC is supported by Lodges under the English, Scottish, Irish and Grand Lodge of South Africa Constitutions operating in the northern region of South Africa. In 2015/2016, income from Lodge contributions under the four Constitutions amounted to R432,600 of which R192,000 or 44.40% was donated from Lodges in the District of South Africa, North, under the English Constitution. a)	Aged and Indigent Freemasons and their dependants. In 2015/2016, recipients received a total of R 1,027,480 and during 2015/2016 the value of Individual Grants was increased from R1450 to R1540 per month. From a total of 54 recipients in 2015, 27 are from applicants under the English Constitution. b)	Educational Bursaries for Children and Grandchildren of Freemasons. Bursaries are made available mainly for study at any tertiary educational institution in South Africa, ranging from Universities, Business Colleges to Technical Institutions. Occasional requests are received for assistance with secondary level education. Bursaries for tertiary level institutions are renewable on an annual basis and cover either 3 or 4 years of study. Whilst the applicant must have an acceptable academic record, emphasis is placed on the fact that the family must be able to demonstrate that there is a financial hardship and need. In 2015/2016 bursaries awarded were increased to a maximum of R 31,300 per student. Currently, 5 students are being supported to a total amount of R 121,244. Minor donations to various Non-Masonic Charities totalling R 6 559 973 were made during the past 21 years. A full list of minor recipients is available on request. The 2016 recipients of these minor donations are listed below. The total amount disbursed amounted to R408 505.